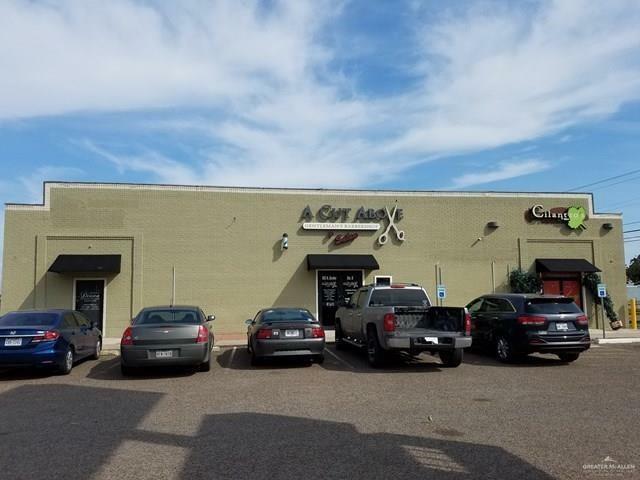 Space Available for lease in on of Weslaco's main and busiest arteries. Suitable for professional or retail use. 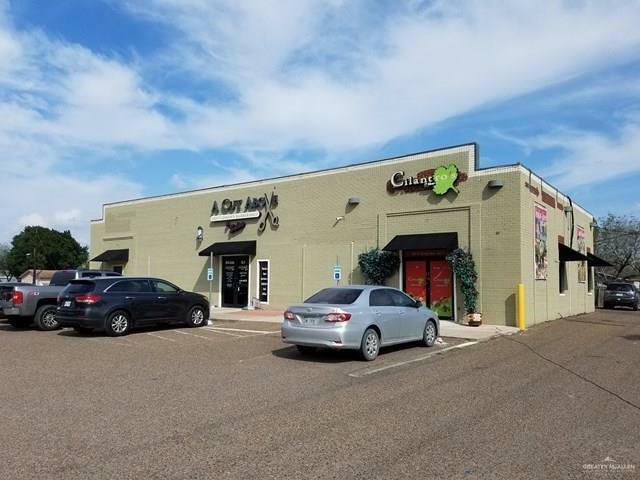 Take advantage of the continuous heavy traffic flow as the property sits on the Northeast corner of Pike Blvd and Border Avenue. The property is located directly caddy corner to the Weslaco High School. . There is plenty of parking space and ample availability for signage and exposure. Current tennants include A Cut Above and D&D Cakes and More. Listing by Mario O. Mendiola of Coldwell Banker La Mansion.